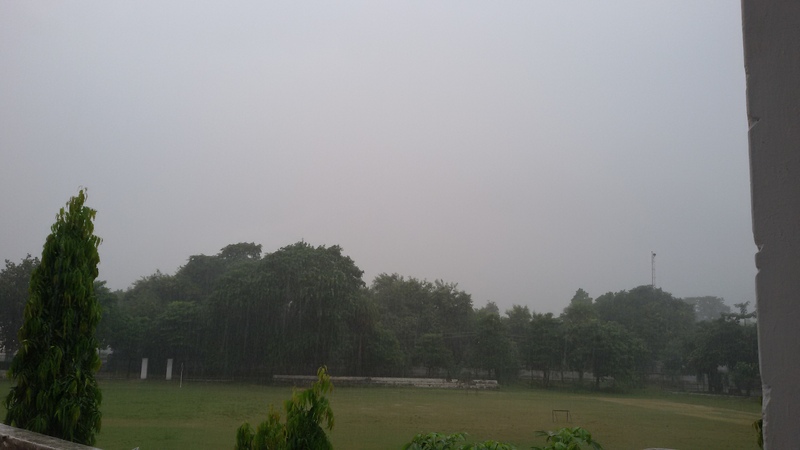 Heavy Rain in Aligarh :Dhoop Mein Niklo Ghataon Mein Nahakar Dekho…..
and I remember some some lines by Nida Fazli…….. Image | This entry was posted in earth, Glimpses of Our Cities, India, rain. Bookmark the permalink.